REVIEW: Ant-Man and the Wasp Prelude #1 – “Just Get on the Damn Ant!" How did Scott Lang become the new Ant-Man? 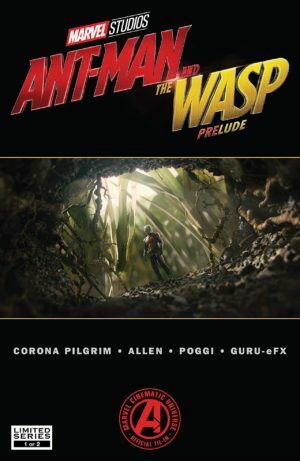 Learn about his MCU origins in the comic adaptation Ant-Man and the Wasp Prelude #1. Plot: Scott Lang, recently released from jail and estranged from his family, needs cash and is willing to risk it all to get his daughter back. However, genius inventor Hank Pym has bigger plans for Scott: he needs his help to save the world. Story: With all the buzz about Infinity War, it’s easy to forget that Ant-Man and the Wasp will be coming out this summer. It’s an interesting choice for Marvel to release this book now instead of waiting closer to the movie. Unfortunately, unlike the prelude book for Infinity War, this issue doesn’t offer any new insight into the upcoming film or background on the new characters. This feels like a missed opportunity to at least hint at Ghost’s origin or look at what the Pyms have been up to since the last movie. I’m not sure why Marvel decides to use some preludes for new stories and others for straight film adaptations, but this book falls in the latter category. This makes Will Corona Pilgrim’s job harder because he has to compete with the reader’s experience of watching the film. While some readers will enjoy having an adaptation in their collection, it’s awkward timing to release it so long after the original film when our mind is now elsewhere. Some of the story works very well as a comic adaptation, especially the hero origin parts where Scott trains with Hank Pym and the flashbacks to Hank Pym’s early tussles with S.H.I.E.L.D. This makes sense since these are the most traditional comic book story moments of the movie. Again, they could have expanded here but chose not to. The parts that made Ant-Man an enjoyable movie, primarily some of the humor, don’t translate as well. For example, the scene where Luis tells Scott how he learned about this job falls especially flat without the comedic delivery of Michael Peña. Before Thor: Ragnarok, Ant-Man was really the only comedy Marvel film, but this book doesn’t carry that over. Art: Just as with the writing, there are parts of the film that translate really well to the comic medium with the art. I was especially impressed with how well the creative team (Chris Allen, Roberto Poggi, Guru e-FX) captured the effects of Scott’s shrinking with some great sound effects added in the lettering (Travis Lanham). Their use of perspective from his shrunken size actually outshines the movie since it’s not distracted by heavy CGI use so it feels more authentic. There is a lot of detail in each panel which can help with the sudden shift in settings, but also distracts from the figures. This book nails the action but lacks any emotional depth. While Ant-Man is a comedic tale, there should also be more heartfelt moments that capture Scott’s motivation to do these things for his daughter. The scene with Cassie’s birthday party focuses more on the party happening around them than the actual father-daughter moment. While I never expect adaptations to match actor likenesses exactly, the characters in this book look so different than the film it can be a little jarring at times. Verdict: This book is a fine adaptation of the Ant-Man film, but that’s the best that can be said about it. After the bright spot of Avengers: Infinity War Prelude, Marvel seems to back to its old ways of using these prelude comics as cash grabs. 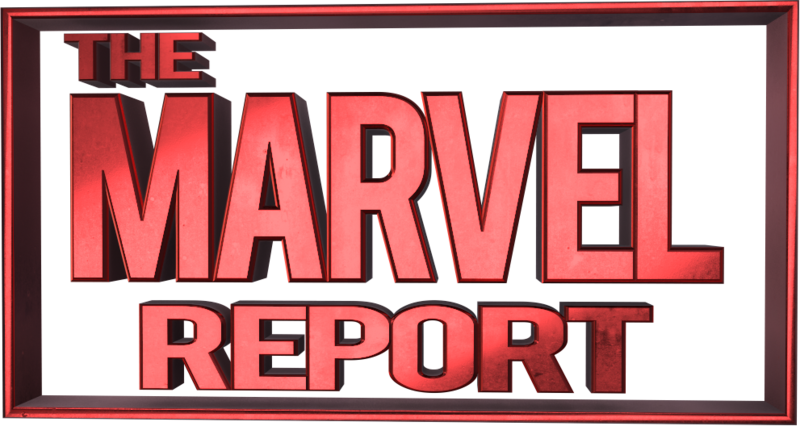 If Marvel truly wants to grab the attention of MCU fans who might not usually pick up the comics, they need to offer additional value in these books through backstory and new details.